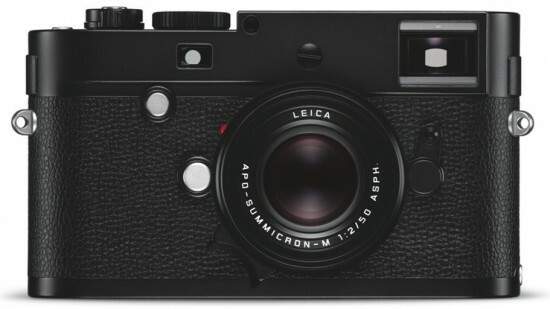 April 30, 2015 – Leica Camera introduces the new Leica M Monochrom (Type 246) today, the next step in its hugely successful digital black-and-white photography concept for the Leica M rangefinder camera system. The new Leica M Monochrom, the first and only digital camera to enable a real black and white image – still or moving – without image processing or filtering, will be available May 2015. 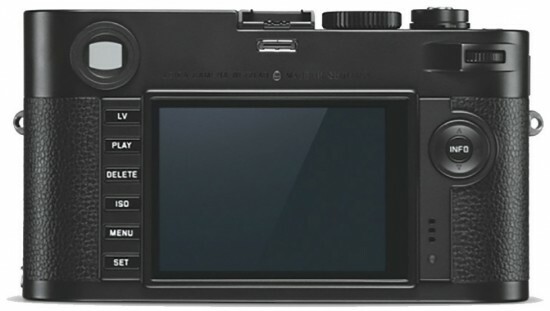 Thanks to its high-capacity 2GB-buffer memory and Leica Maestro processor, the new Leica M Monochrom captures sequences three times faster than its predecessor. The new processor also enables extremely fast display of the captured images in review mode, making the new Monochrom even more versatile. The Leica M Monochrom follows the successful route taken by the Leica M and captures decisive moments with 24-megapixel resolution. The monochrome CMOS sensor produces exceptionally sharp pictures at all sensitivity settings up to ISO 25000. 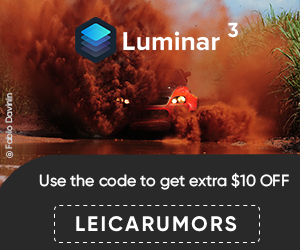 As the M Monochrom has no color filter array over the sensor, it requires no interpolation for the calculation of luminance values. The result is 100% sharper images with brilliance and detail contrast that far exceeds what color photography can do. 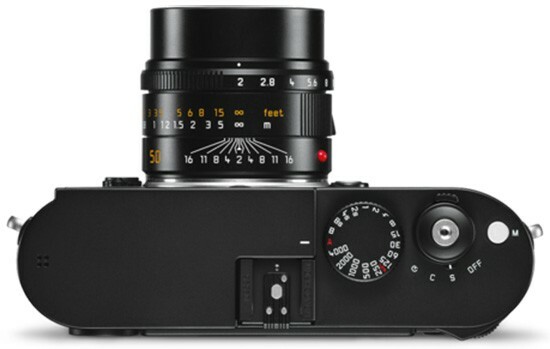 The new Leica M Monochrom can also capture high-quality full-HD video in black and white. The optional Leica microphone adapter set, comprising an adapter and a stereo microphone, ensures perfect sound. The high-resolution 3" monitor with 921,600 pixels ensures that photographers have complete control of composition, exposure, focusing and depth of field. Moreover, the camera now offers full visual control with its Live View function, which provides two focusing methods: the up to 10x magnification of Live View Zoom mode, enabling full control of the sharpness of details in the image on the monitor or the closest focusing distance; and Live View Focus Peaking mode, where sharply focused edges in the image are highlighted by colored lines. Another advantage of the new CMOS sensor is that, in addition to the M-Lens portfolio, almost all lenses of the Leica R series can now be used with an optional adapter on the Leica M Monochrom to expand the creative capabilities of the Leica rangefinder system, as is also the case with the Leica M. Additionally, all equipment and accessories from the Leica M series are compatible with the new Leica M Monochrom. Nearly unbreakable sapphire crystal cover glass for the LCD monitor, treated with an anti-reflection protective coating to ensure precise assessment of images in any lighting situation. A body manufactured from high-strength magnesium alloy, with a top- and baseplate made from solid brass blanks and finished in black chrome. New yellow, orange and green filters, available in July. This entry was posted in Leica M Monochrom Typ 246. Bookmark the permalink. Trackbacks are closed, but you can post a comment.